Published October 5, 2016 at 565 × 837 in Toy Soldiers, RPGs, Tron, Petra Dolls and Delta Flyer. 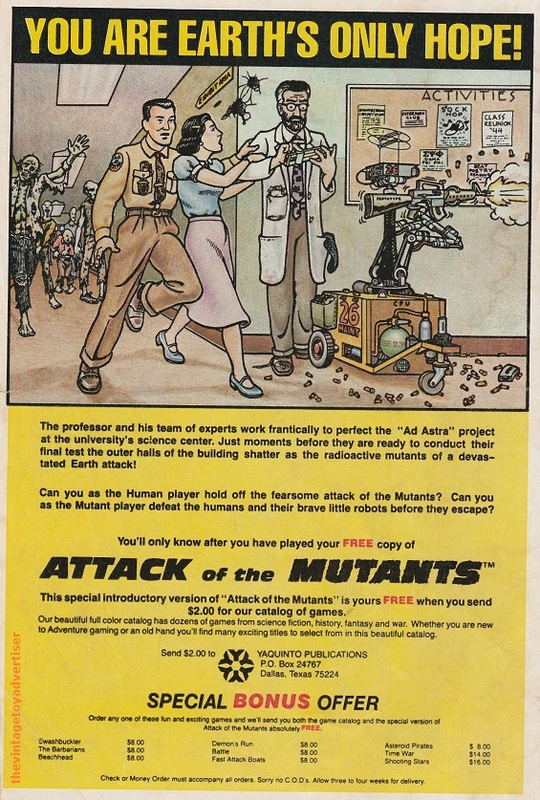 Attack of the Mutants. US. 1981.